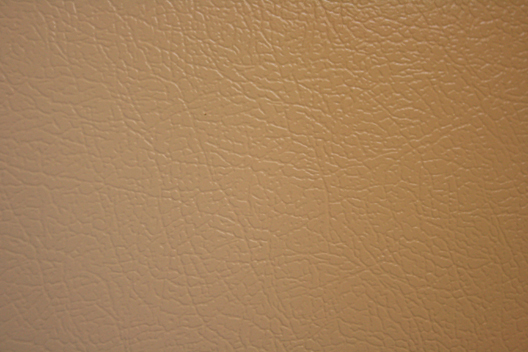 "Top coat protected leather", usually with a semi-gloss or matte finish and a smooth grained texture, is one of the most common types of leather used in modern furniture production. One of the best practical features of leather is its resistance to the penetration of soiling and staining. 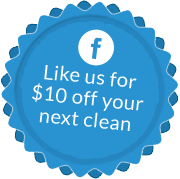 Of course however despite this durability your leather furniture will still need to be regularly cleaned to ensure its appearance and longevity is maintained. 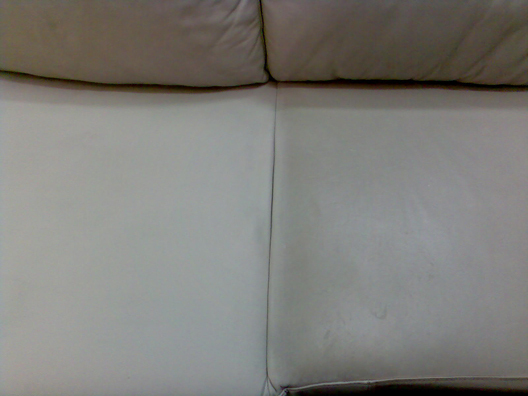 The 3 stage process to clean, condition and protect your leather furniture is all done by hand. Once the leather is cleaned we apply a specialised leather conditioner to keep the leather soft and resist cracking, then finally a protective coating to help protect the surface from future wear and tear.